Recent studies have shown that up to 70% of Americans WITH insurance are not up-to-date on their colon cancer screening. This number includes people who are of eligible screening age and have not been screened as well as those who were screened once but have not done the necessary follow-ups or are due for another test. Often times the hardest part of the screening is picking up the phone to make the call. Here are 5 reasons to make that call now. You can prevent colon cancer. Colon cancer is the second leading cause of cancer related deaths in the country. But it doesn’t have to be! A colonoscopy can detect and remove colon polyps before they become cancer, preventing the disease from occurring. Think of your family. Imagine you could have stopped colon cancer, but you didn’t. Your family needs you now and in the future. Schedule your screening, and then talk to your family about the results. Family history matters! Early stage colon cancer may not have symptoms. There is a 90% 5-year survival rate when the disease is caught in early stages. That number drops to about 10% when it is diagnosed in late stages. Only 40% of patients nationwide are diagnosed with early stage disease. GET SCREENED! Treat your body better than your car. A colonoscopy screening is good for 10 years! If your colonoscopy shows no polyps you don’t need to go back for 10 years. If you could find a car maintenance plan that efficient, wouldn’t you sign up on the spot?! You’re covered. The Affordable Care Act requires insurance companies to cover screening colonoscopies. Take advantage of your coverage! (consider it a bonus) One day of prep beats months (or years) of treatment! 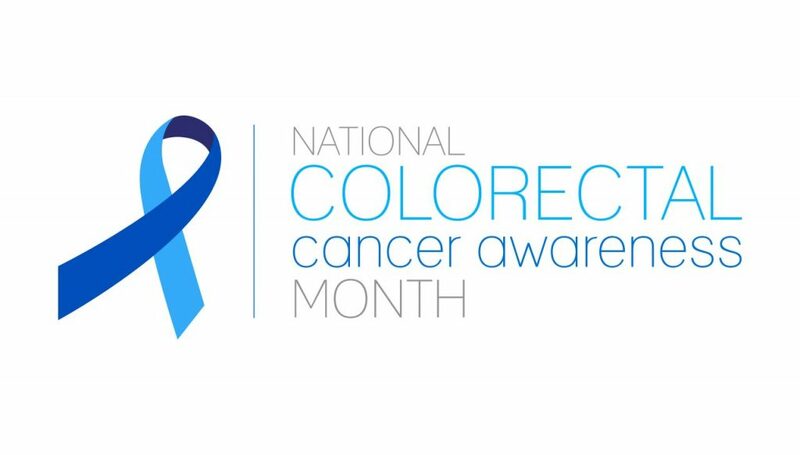 Ask any colon cancer survivor and they will tell you that picking up the phone and making the appointment and the prep required for a colonoscopy is nothing compared to recovering from invasive abdominal surgery followed by chemo and radiation treatments. You have no excuse. MAKE THE CALL!